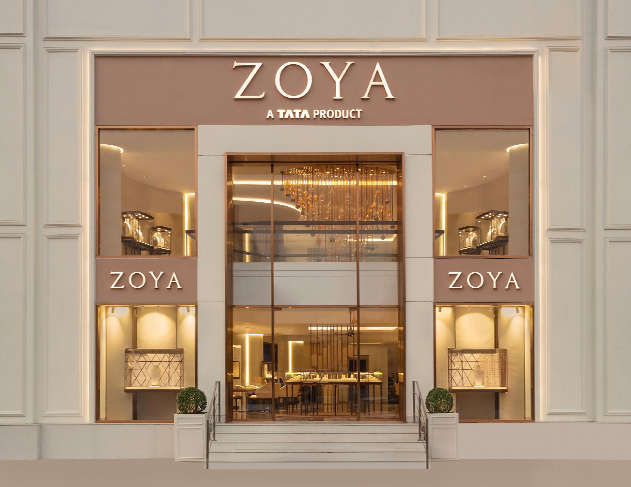 Zoya, the exquisite diamond boutique from the House of Tata, opened doors to its sprawling new flagship store in South Extension, New Delhi. 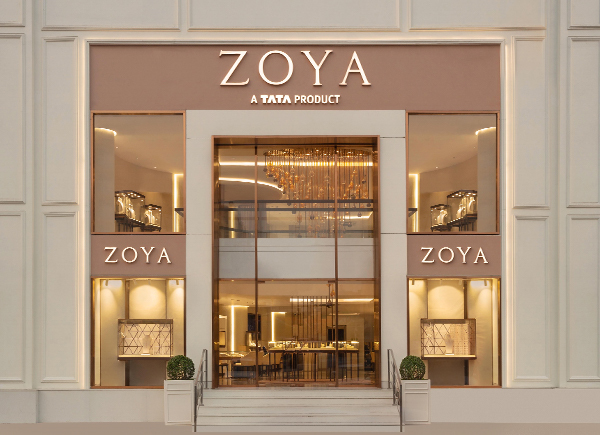 The new boutique of India's homegrown luxury brand spreads luxuriously over 4600 square feet and is designed as a gallery of fine art, where each piece resonates with reflections of Zoya's inspirations from its journey around the world. In keeping with the brand's unwavering focus on fine design and impeccable craftsmanship, celebrated designer Gauri Khan was guest of honour for the evening and joined CEO of Titan's Jewellery Division, CK Venkatraman, and guests, in raising a toast to the boutique's many treasures. 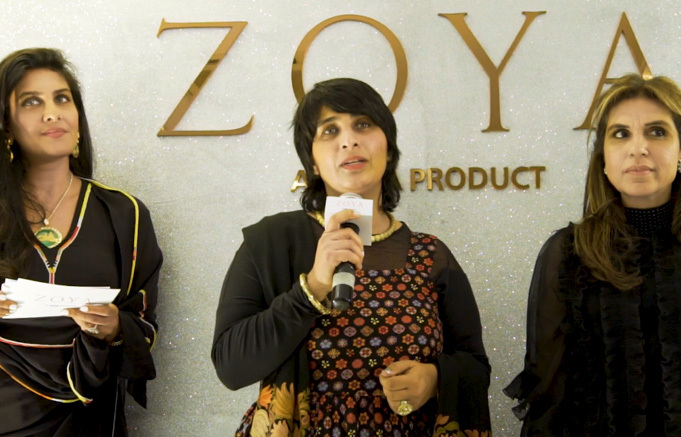 A spectacular array of Zoya's collections came alive with a two part fashion showcase with Monisha Jaising's couture. Bringing together the best of luxury, the models wore rare jewellery from iconic collections such as Banaras, Kashmir, Italy, Paris and 6299 Hollywood Blvd. Guided by a personal jewellery specialist, an indulgent walk-through of the thoughtfully-designed boutique is a tryst with luxury quite unlike any other; an opportunity to be regaled with tales of lands far and near, as the inspiration behind every creation of Zoya is brought vividly to life. The showcasing of jewellery with storytelling, visual merchandising, and varied lighting enhances the intricacy and beauty of each piece while thoughtful touches ensure valued guest experience the highly personalised service Zoya is known for. Spread across three floors, the boutique houses rare and handcrafted Polki, High Jewellery and diamond jewellery collections. Private viewing areas with sheer curtains add softness while allowing customers to peruse the collections at leisure and with discretion, or to converse intimately with Zoya's master designers at call to help them customize their favourite pieces and fulfill bespoke desires.